Researchers from the University of Portsmouth have across what might just be the world’s strongest natural material, and it was oddly found inside an aquatic, snail-like creature. 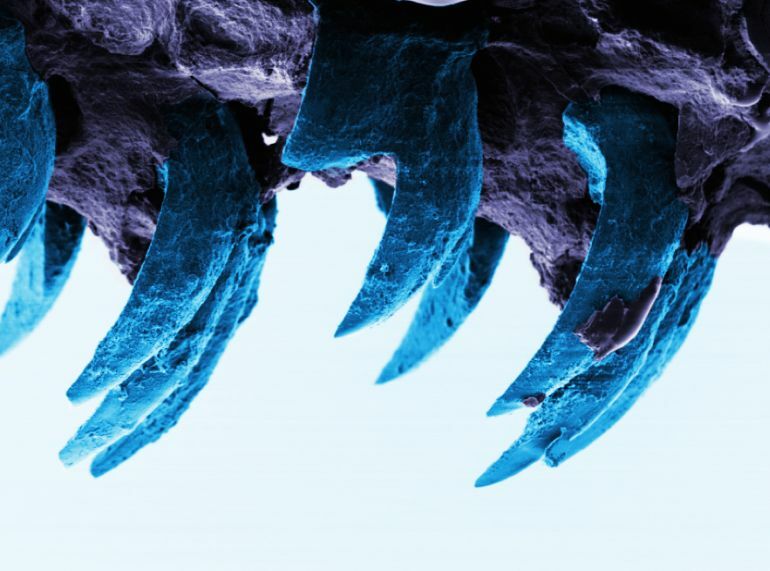 Known as limpets, these organisms with conical shells also boast of super-powerful teeth that have a special biological structure that is so strong that it can be used in automobiles, ships and aircraft of the future. Just to give a perspective, a limpet’s curved tooth is just a millimeter in length, while being 100-times thinner than an average human hair. And, in spite of such diminutive credentials, it is able to scrap off algae from hard rock surfaces for feeding during the high tides. Note* – Just to avoid any confusion, diamond falls in the list of the hardest natural materials known to man, as opposed to strongest materials. The ultra-strength biological component in question here pertains to a hard mineral known as goethite (actually an iron bearing hydroxide mineral). The fibers of this goethite doesn’t only account for a highly resilient composite structure in a tiny arrangement, but can also impart sturdiness over a large surface. Generally a big structure has lots of flaws and can break more easily than a smaller structure, which has fewer flaws and is stronger. The problem is that most structures have to be fairly big so they’re weaker than we would like. 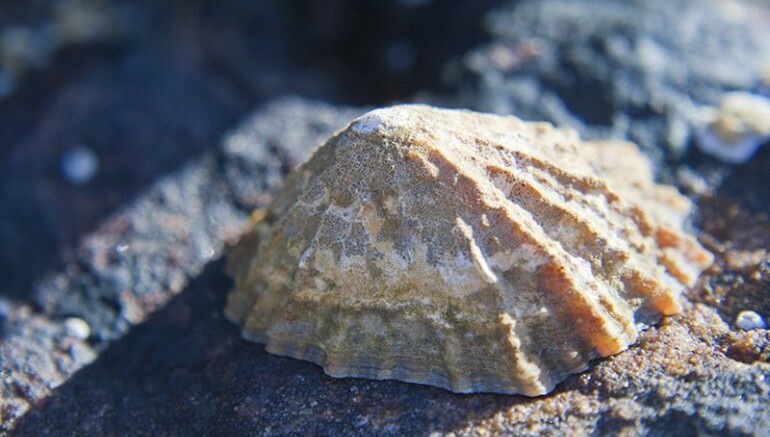 Limpet teeth break this rule as their strength is the same no matter what the size. The study was originally published in Interface, a Royal Society journal. Images courtesy University of Portsmouth.